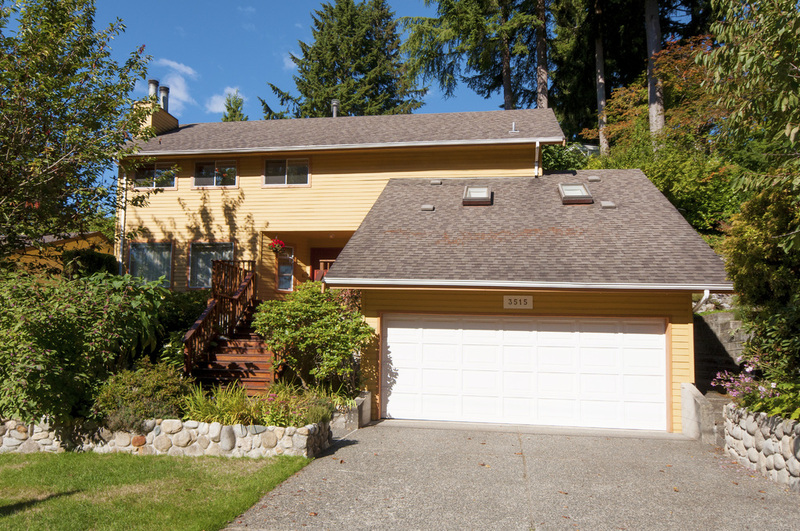 Located in the prestigious Edgemont Village area of North Vancouver on a safe and quiet street, this home has raised a loving family and is now ready for the next. Upon entry, you are greeted with a stone woodburning fireplace that exudes warmth and charm. A large, open kitchen boasts stainless steel appliances and lots of space for gatherings of family and friends. 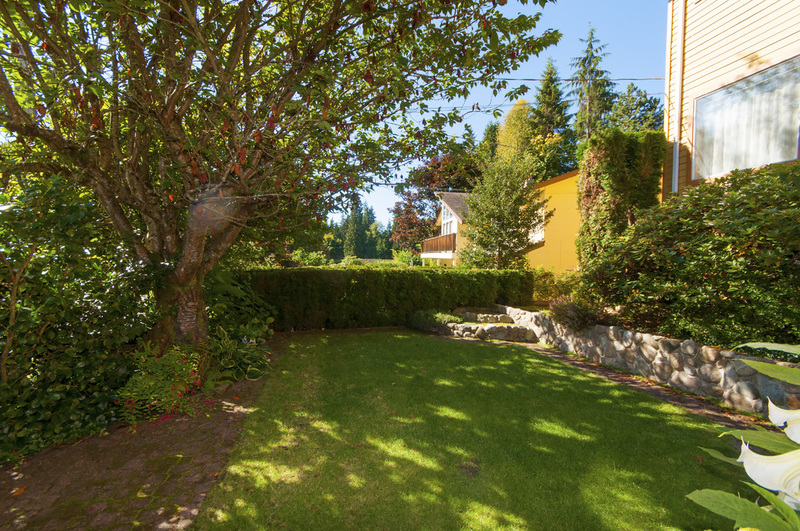 The beautifully-landscaped back yard provides endless opportunities to play and entertain and garden. A huge master bedroom includes a private enclave and another wood fireplace. With more than 3,400 square feet of living space, this home offers plenty of room for a family of any size with additional potential for a suite.